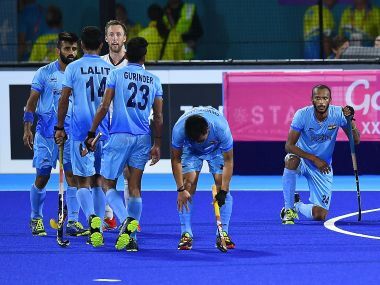 The Indian men's hockey team put up a clinical performance against Japan, demolishing the Asiad gold-medallists 9-0 for its third win in as many matches at the Hero Asian Champions Trophy. 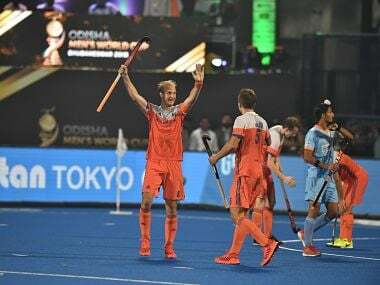 In 15 attempts, India have two medals, silver (2016) and a bronze (1982). 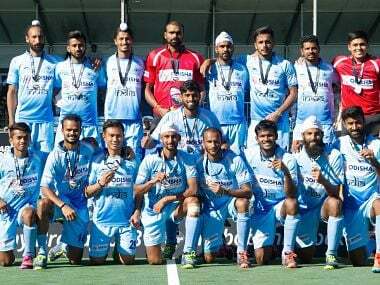 For coach Harendra Singh, the six matches in Breda are all about matching expectations in a year when hope and expectancy from the team are extremely high.